Audiophile's alternative to the iPod? Music players like the iPod® are more about portability than audiophile-quality sound. 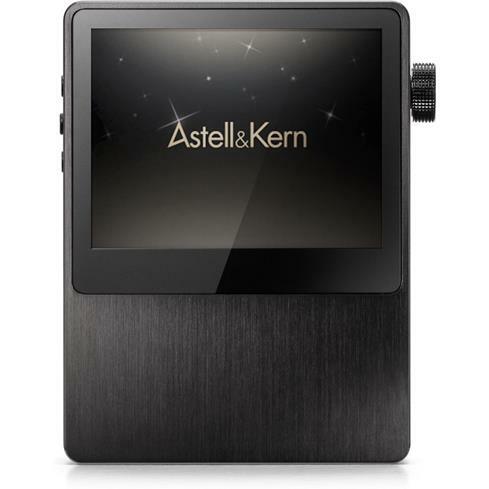 But a new product promising both aims to elevate the portable listening experience far beyond “good enough.” The Astell & Kern AK100 offers a touchscreen interface, expandable memory, and the ability to play high-resolution music files for better-than-CD sound. Just how good is this unique little device? I took one home recently to find out. 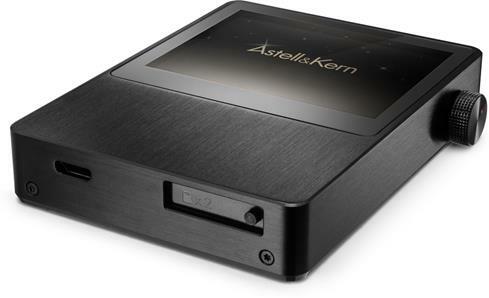 The Astell & Kern AK100 offers audiophile sound in a compact player. My first impression upon unboxing the AK100 was, “Wow, it’s even smaller than I expected.” It’s quite a bit smaller than an iPod touch®, though slightly thicker. The 2.4” touchscreen display is barely smaller than the screen of my 120GB iPod classic®. 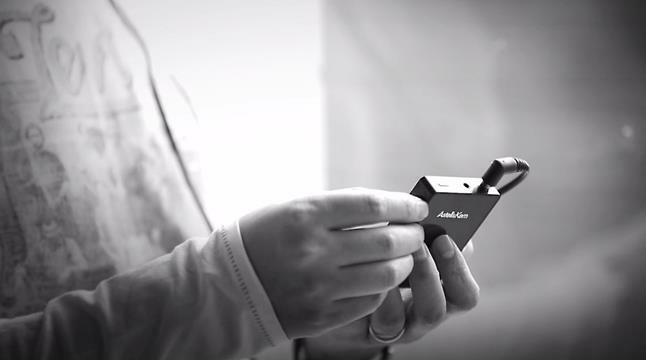 Underneath the brushed aluminum casing is a high-quality 24-bit/192kHz Wolfson DAC. It’s capable of playing high-resolution digital music files that outclass CD-quality sound. So if you’ve discovered high-resolution downloads from sites like HD Tracks, the AK100 is a great way to free them from your computer for portable playback in their full resolution — something no iPod® or other Apple® portable device can do. 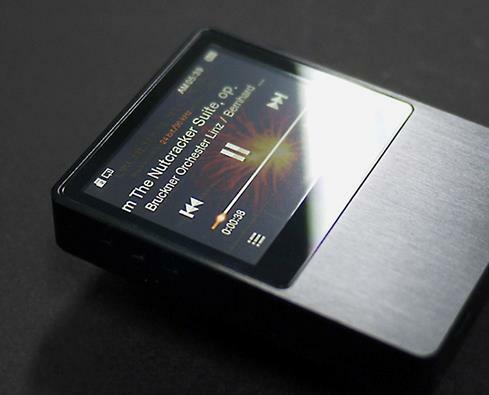 The AK100 features both manual and touchscreen controls for playing, pausing, and skipping tracks. Three side-panel buttons perform these tasks, while an analog volume knob occupies the other side. I love the feel of the volume knob and its 150-step fine-tuning ability. In addition to the headphone output, the AK100 has an optical miniplug input. 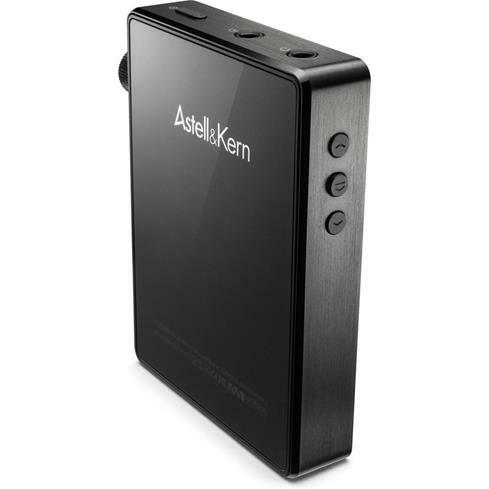 This allows you to use the AK100 as an outboard DAC for a computer with an optical output, such as a MacBook®, using a separate cable and adapter. So you can get better sound from music files on your computer by feeding them through the AK100 to your headphones, or improved sound through your home stereo speakers with an mini line-out cable to your receiver. The bottom of the AK100 can accomodate two 32GB microSD cards. The bottom of the AK100 has a tiny sliding door which conceals two memory card slots. Each slot can accommodate a microSD card with up to 32GB or memory. Combined with the player’s built-in 32GB of memory, the player’s maximum expandable memory is 96GB. That’s a hefty load for such a small player, capable of storing approximately 285 lossless albums or 75 high-resolution albums. By carrying extra SD cards, it’s conceivable to take your entire music collection on the road. Loading music onto the player is as easy as transferring files onto any flash memory device. Just connect the AK100 to your computer with the included USB cable and drag and drop music files into the “music” folder. It’s compatible with numerous file formats, including MP3, FLAC, AIFF, and Apple Lossless (ALAC). Even better, it can handle sampling rates up to 24-bit/192kHz, so high-resolution files are delivered with all their native depth and detail. When I first turned on the AK100, I was impressed with the small full-color display. The menu system is easy to navigate and very responsive. No, it can’t match my iPod touch in terms of smooth, intuitive ease (I haven’t seen any product that can). But you’re not surfing the web with this thing. So the slight lag while scrolling or selecting menus didn’t bother me. And during my many hours of use, it never froze up or required a reboot. As I explored the AK100’s options, it reminded me a lot of my iPod classic®, but with a touchscreen instead of a click wheel. The menu system groups your music by album, artist, and genre, as well as listing all songs, playlists, most played songs and high-resolution files (Astell & Kern refers to them as "Mastering Quality Sound" files). You can create playlists on the fly and even view song lyrics if you music files are tagged with them. The AK100's touchscreen display is full-color, intuitive, and quite responsive. When you select a song, the screen displays the artist, title, album artwork, and the native sampling rate of the file (16 bit/44.1kHz, for example). Tap the “Option” icon in the lower right of the screen to view other in-track features like repeat and shuffle modes. There’s also a 5-band touchscreen graphic equalizer. A swipe of your finger can tone down the treble or bump up the bass. This is great for making tweaks to adjust to your headphones’ strengths and weaknesses, or to improve the sound of specific recordings. 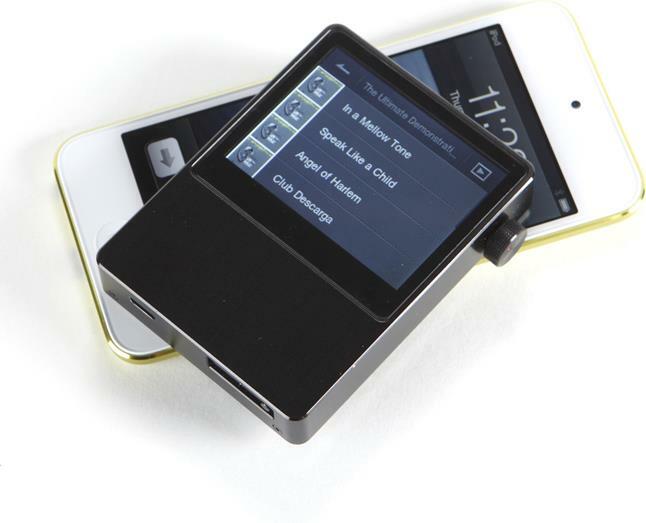 Compared to the iPod touch, the AK100’s user interface may feel like a step back to the old-school iPods. 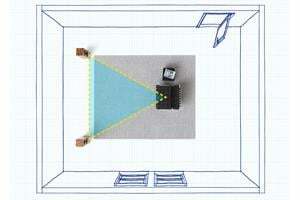 But in terms of sound quality, it’s a very large step forward. From my first experience listening to the AK100, I was hooked. The AK100 delivers outstanding sound quality despite its diminuitive size. My review sample came pre-loaded with plenty of great high-resolution music. I added a few of my own choices, plugged in a pair of AKG K551 headphones I had been auditioning, and cued up a high-resolution version of “Diamonds on the Soles of Her Shoes” by Paul Simon and Ladysmith Black Mambazo: instant gratification. The bass response of the K551 headphones, which wasn’t particularly strong, was suddenly rich and full. The music had more immediacy, more depth, and more attack than what I was used to hearing out of my iPod touch® or iPod classic. I spent a lot of time listening with the Denon AH-D7100 headphones, which Astell & Kern recommends as a good match for the AK100. One of the most illuminating tracks I heard was the 24-bit/192kHz version of “Hotel California” by the Eagles. Needless to say, I’ve heard this song countless times over the years. I was completely transfixed by the performance with the AK100. The bass guitar was super-tight and up-front in a way I’ve never heard. The soundstage was massive, with every instrument presented clearly and beautifully. Every aspect of the performance was clean and well-balanced. It’s precisely this kind of musical rebirth of a classic song that excites me about the AK100, as well as high-resolution music. Another standout track was a 24-bit/88.2kHz recording of Beck’s “End of the Day,” from the impeccably produced Sea Change. This album sounds good on just about any playback system, but it really benefited from the AK100’s high-resolution capability. 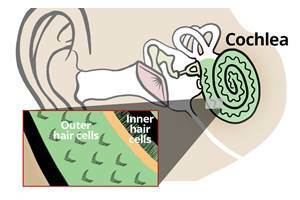 It took full advantage of the wide soundstage, depth, and space of the AH-D7100 headphones. The dynamics of the various instruments as they rose and fell in the mix made this song come alive. Manual control buttons let you play, pause, and skip tracks without waking the AK100's touchscreen. I also tried the Sennheiser Momentum headphones with the AK100. As you might expect, they sounded fabulous. 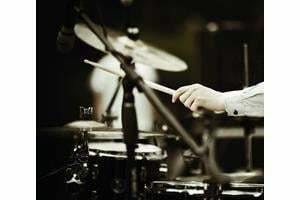 Drum sounds were particularly lifelike, as I found on Thelonious Monk’s “Misterioso” as covered by Larry Coryell, Victor Bailey, and Lenny White. I could have listened to an entire album of nothing but White’s jazz-funk grooves. Driving home from work one evening, I plugged the AK100 into my car’s factory stereo via the AUX input. I dialed up “Enter Sandman” by Metallica. I checked my rearview mirror because it sounded like Lars Ulrich was in the back seat pounding away at his kit. Though I listened to a lot of high-resolution files, I wanted to hear what the AK100 could do for CD-quality lossless files and also for MP3s. I listened to U2’s “Where the Streets Have No Name” in CD-quality FLAC format. The drums and bass were much more tactile and percussive than I was used to hearing, giving the song a tight groove my iPod has never delivered from this tune. How about MP3s? I listened to a 320kbps file of “Freddie Freeloader” from Kind of Blue by Miles Davis. Not surprisingly, the AK100’s Wolfson DAC made the most of this lossy file, injecting more dynamics than I might otherwise expect. But listening to CD-quality and high-resolution files is what really shows off this player’s potential. The compact AK100 is smaller than an iPhone 5. Like a quality headphone amp or DAC, the AK100 made every pair of headphones I tried them with sound better. I let fellow staff writer Woody Sherman audition the AK100 one afternoon. After a couple of hours of listening, he came back looking a combination of enthusiastic and exasperated. He held out his headphones and declared, “That player fixes the few flaws these headphones have.” That was the enthusiasm. The exasperation came from me having to take the AK100 away from him. The AK100 is a wonderful device, but I do have a couple of small gripes. When you load new songs onto the player or insert a new memory card, you have to initiate a library scan to load the new content into the menu system. This can take a couple of minutes if you’ve added a lot of new files. Also, the AK100 does not support gapless playback; live albums are punctuated by a one-second gap of silence between tracks. UPDATE: Gapless playback is now available with firmware version 2.01. For those of us who demand the best possible sound from the smallest possible device, the Astell & Kern AK100 is positively ground-breaking. 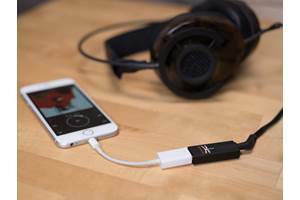 It fulfills the promise of high-resolution music without requiring connection to a computer, offering true audiophile sound that you can take anywhere. At this price, I expected the AK100 to deliver a significantly better performance than I’ve ever heard from a portable music player. It did not disappoint. And as much as I love my iPod touch, it sounded rather flat after listening to the AK100. I’m going to need some Astell & Kern detox after I return my review sample. Or I may just have to buy it.